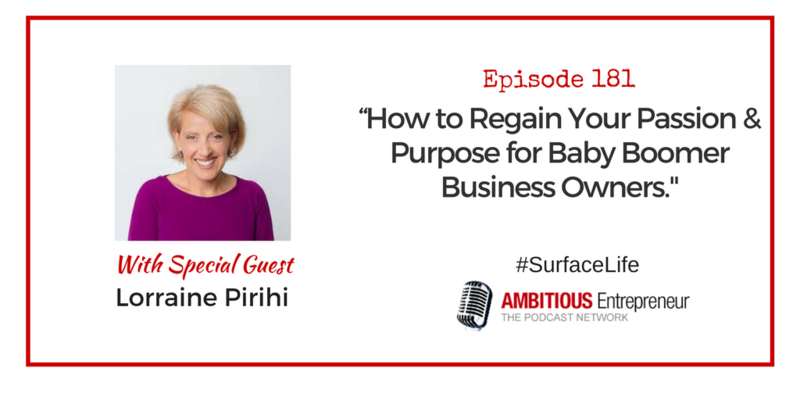 Reclaim your purpose and passion for Baby Boomer business owners. Are you struggling in your business? You’ve lost that passion and zest for the work you do. In fact, if you’re honest, a business you once loved…well now it’s anything but excitement. You are just tired, you’re exhausted and facing the day-to-day tasks and challenges that come with your business – well, you’re over it. Joining me on today’s show is Lorraine Pirihi. 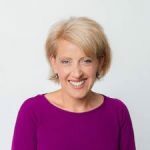 Lorraine is The Babyboomer Specialist and helps business owners over the age of 50 who are ‘tired, worn out and over it’ overcome fear and overwhelm, regain their passion and purpose and successfully transition into the next phase of their life.